Vodafone can proudly claim that on 1 January 1985 they made the UKs first mobile call. This marked the launch of the mobile industry and transformed global communications forever. 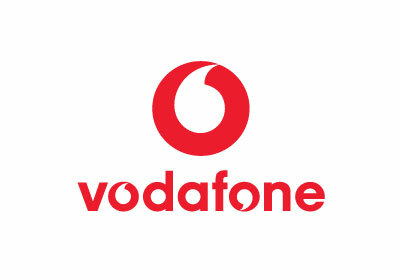 Today Vodafone is the worlds leading international mobile telecommunications group and has been at the forefront of mobile innovation for more than 20 years. So for all your mobile, broadband and communication needs, visit the Vodafone store.